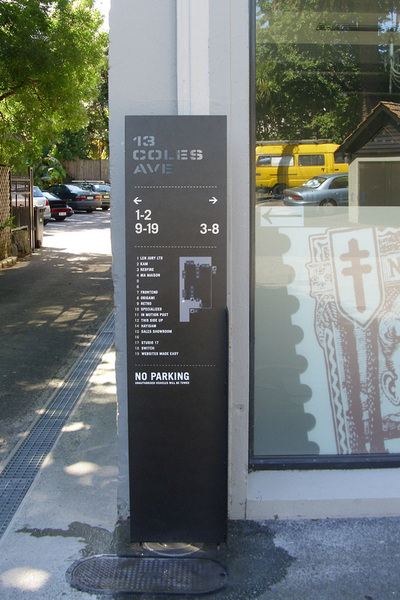 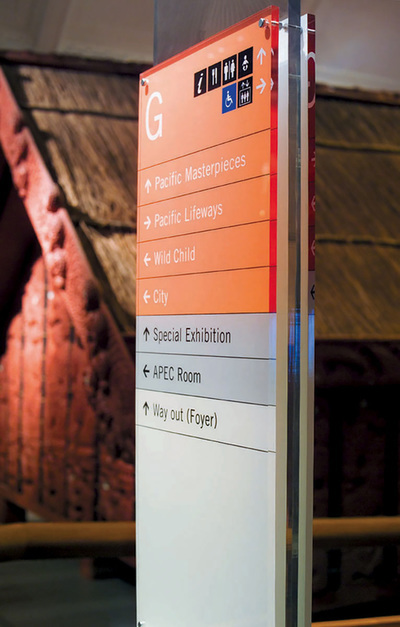 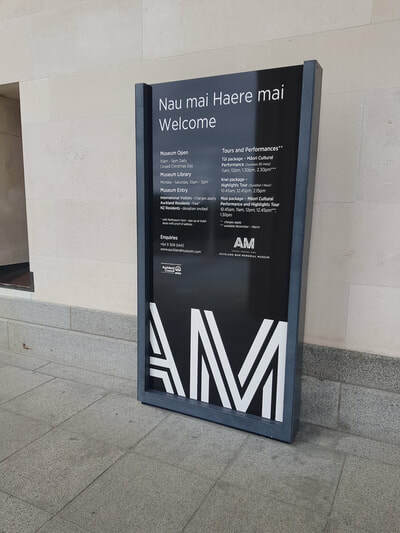 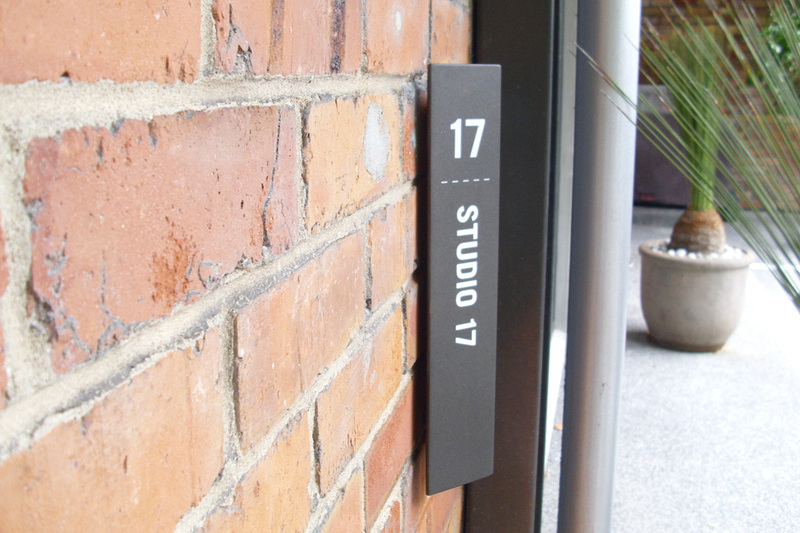 Interior and exterior directional systems both direct and informs staff, visitors and public. 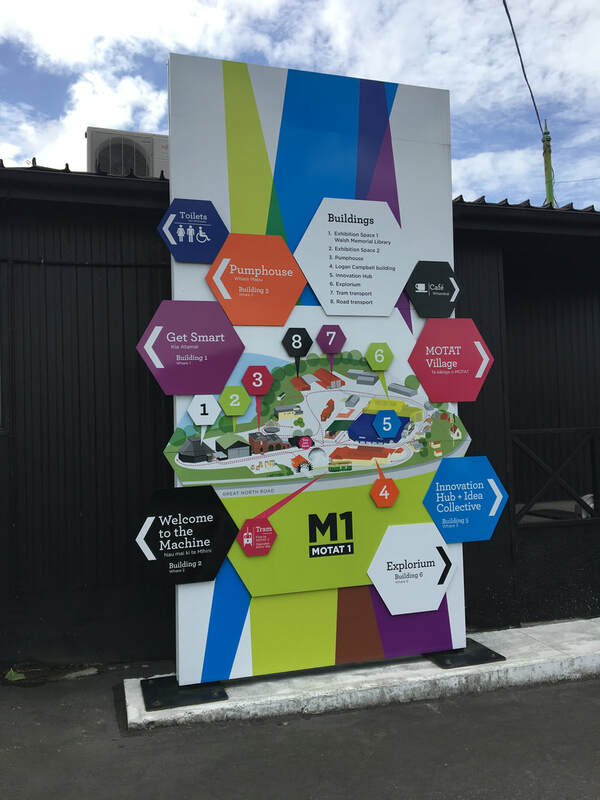 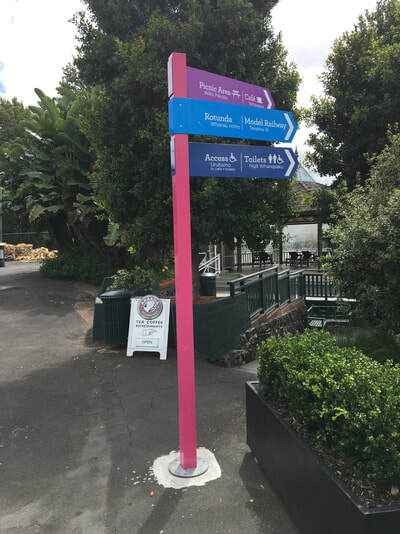 Directional signs can be used to encourage a flow of movement by people through and around your environment. 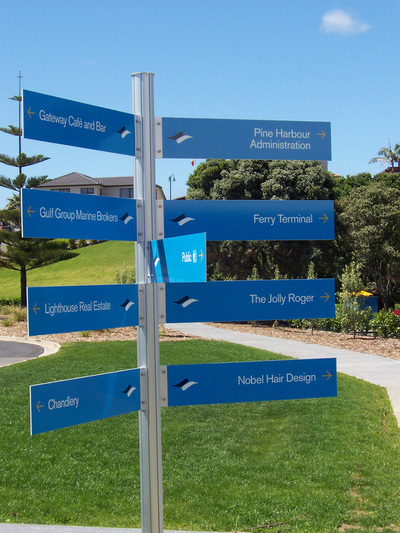 Direction and Wayfinding is integral for organisations who need to make the public aware and keep them safe. 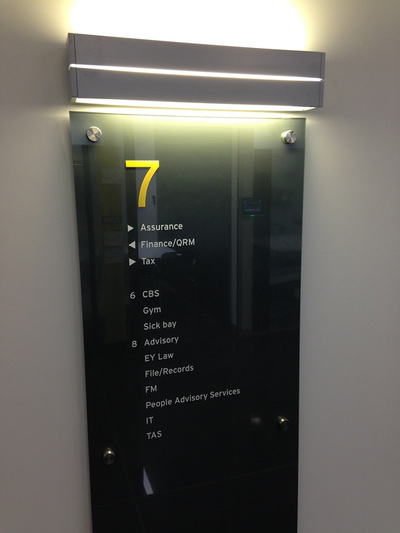 We have a range of bespoke and modular solutions to offer.